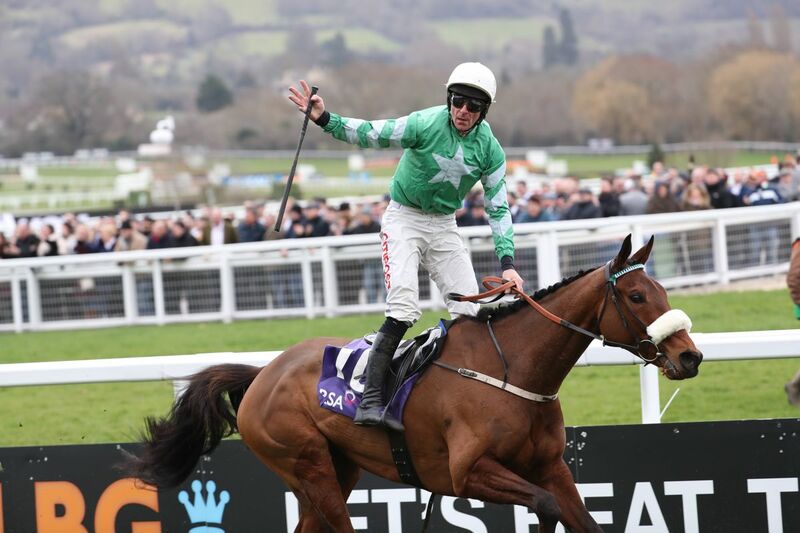 Cheltenham Gold Cup favourite Presenting Percy heads an initial entry of eight for the Grade 2 RED MILLS Chase at Gowran Park this Saturday. 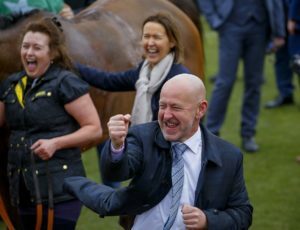 “Speaking to Pat he told me he was every bit as happy as he was this time last year. 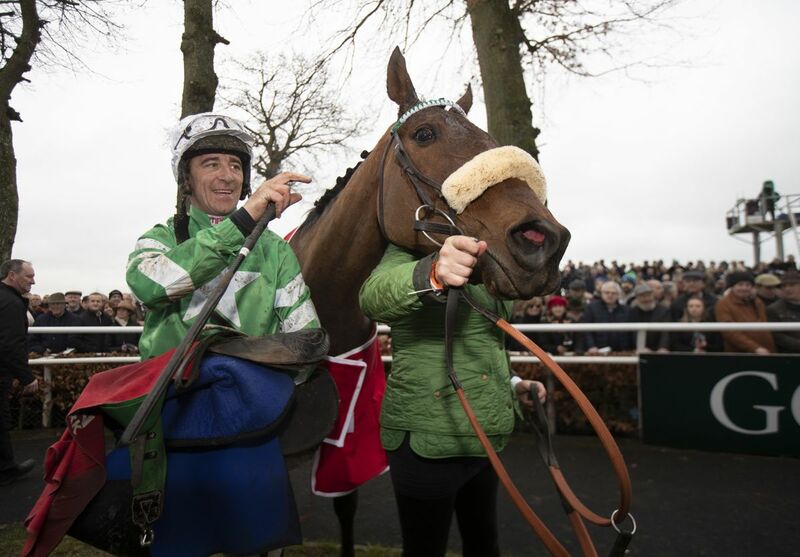 Of Presenting Percy’s last four runs three of them have come at Gowran Park so he has kind of made Gowran his home. It will be nice to get him back there and back over fences as well.